Wednesday morning George and Amal Clooney became first time parents to twins. 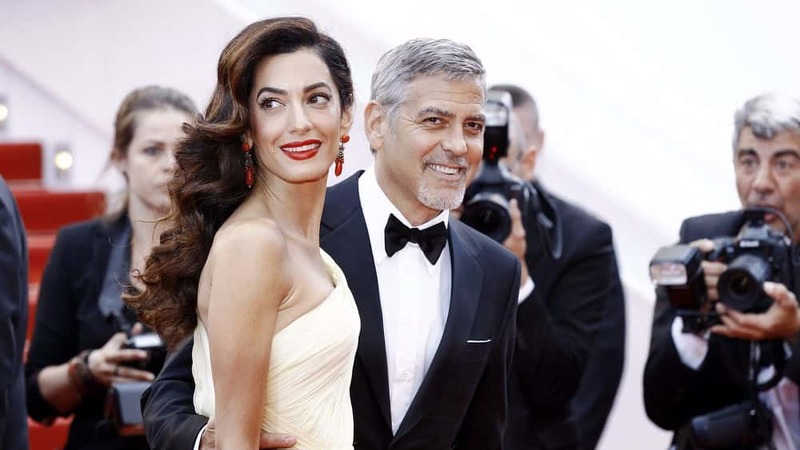 The couple welcome baby Ella and Alexander Clooney into their lives. 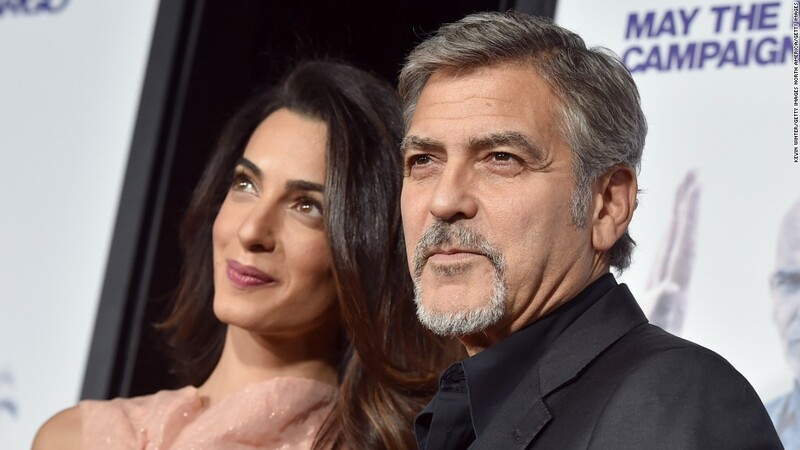 Amal and George Clooney are parents.